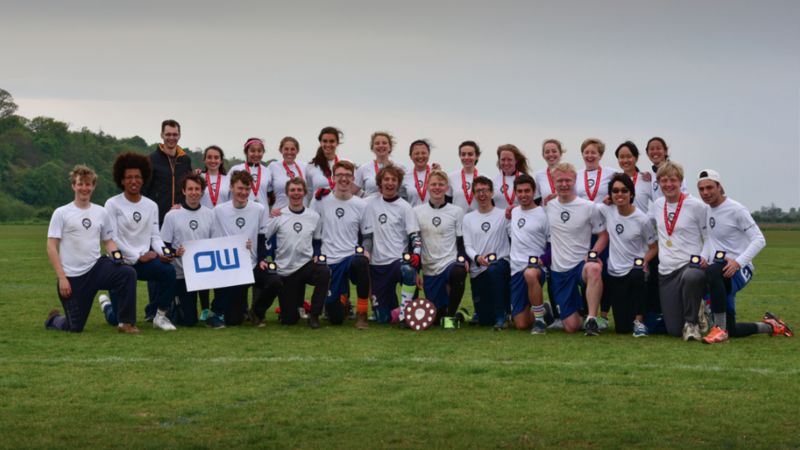 We’re extremely pleased to announce that Metaswitch are sponsoring Oxford University Ultimate for 2017-18. It’s an absolute pleasure to have their support and we hope to send more players than ever before to tournaments this year! Thank you! Metaswitch is the world’s leading cloud based communications software company. Our award-winning solutions power more than 1,000 worldwide service provider networks. We design and develop commercial and open-source software solutions. We package our software into products that are redefining consumer and business communications while transforming communication networks. We are recruiting talented and motivated graduates, post graduates and Interns from any degree discipline to join us as Engineers. You don’t need any experience – just have an interest in technology and be willing to take on big challenges! You will have a great academic background (all A grades at A Level and a good degree in any subject), and be looking to build your career in a company full of really smart people who love solving problems and working together in a collaborative and innovative environment. Read on! Then, visit our website for further information about Metaswitch, the roles we have available and the people that work here. You can also find us on Facebook, Twitter, LinkedIn, Instagram and YouTube.